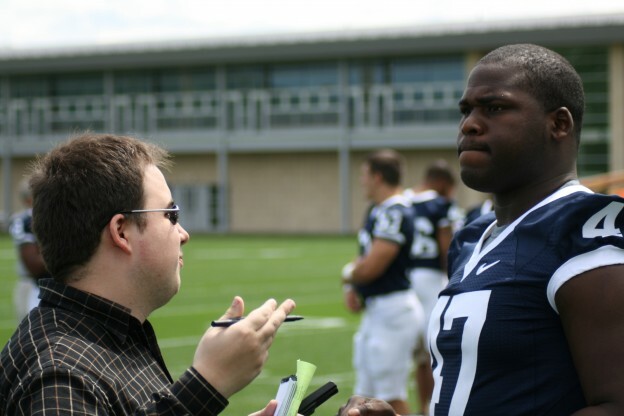 In 2008, Penn State defensive end Josh Gaines chats with football beat writer Derek Levarse about the football upcoming season. Photo courtesy of Penn State and used here with Creative Commons license. As we embark upon the 2014-15 academic year, it seems every time we turn around, another announcement is made that a school is launching a sports communication program of some sort. Big schools like Arizona State and Georgia are doing it. Small schools are doing it, too. In 2007, Dr. Marie Hardin – now dean of Penn State’s College of Communications — reported in a study that 14 universities offered a minor, certificate, emphasis or full program in sports media. By the 2010-2011 school year, the John Curley Center for Sports Journalism at Penn State updated the study and found that number had increased to 34 programs. "Are these 'real-world' opportunities getting students’ hands dirty, or are those hands just clapping for the home teams?" At Quinnipiac University, the private school of about 8,000 where I teach, we are launching a master’s in sports journalism this year. Given the competitive environment — and the need to attract, enroll and retain students -– especially at private, tuition-funded universities, we are faced with a question: Are we doing it for the right reasons? There is no question the demand is there as students increasingly see themselves as the next Erin Andrews and Stuart Scott. And reality shows us there are jobs in media relations, management, production and more at any number of networks, conferences, leagues, teams, universities, etc. Still, are educators and academic administrators keeping their eye on the, um, ball? Will the programs stick to ethical questions and hard-nosed journalism or turn to communications and marketing more? 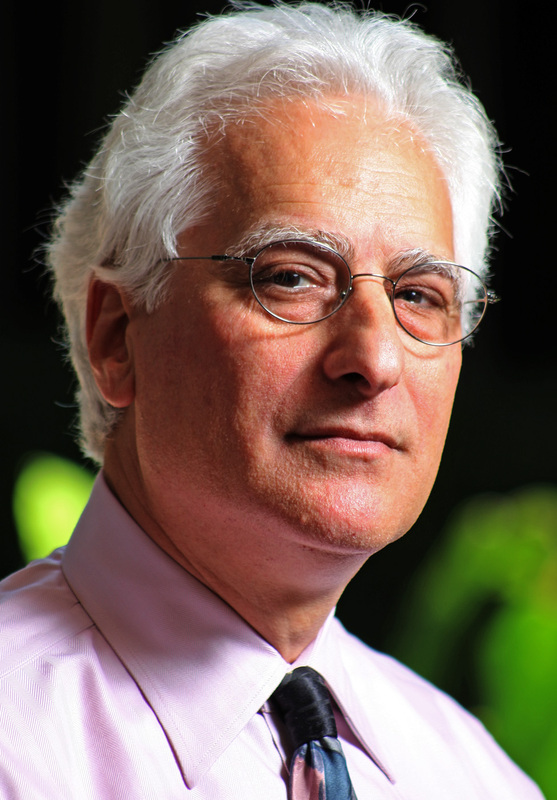 According to Poynter Institute’s Howard Finberg in a presentation at the AEJMC conference in Washington D.C. last year, the difference of opinions between journalism educators and professionals is startling. In discussing the data from a survey of 1,800 educators and professionals, Finberg noted that 96 percent of journalism educators indicated they felt a journalism degree was “very” or “extremely important” for understanding the values of journalism. As Susan Currie Sivek reported for MediaShift last year, 57 percent of the professionals thought the same. This should spark serious discussion in the academy. What does this mean for our students? If “journalism” skills are obtained on the job, should be we be teaching something other than skills? And, if we teach something other than skills, what are we teaching in sports journalism? Finberg was not speaking specifically about sports journalism, but about journalism overall. Let’s talk specifically about sports journalism. Dr. Lawrence Wenner, professor of communication and ethics at Loyola Marymount University, said he likes the idea of specialty degrees in sports journalism – with a caveat. “My suggestion would be for them to be framed broadly so that the programs stressed multi-platform and convergence skills on one hand and, more broadly spoken, to understanding the sport marketplace and developing communication skills in sport-centered public relations and advertising to complement the focus on journalism,” he said. LMU has avoided specificity. In fact, journalism just became a minor in the fall of 2013. 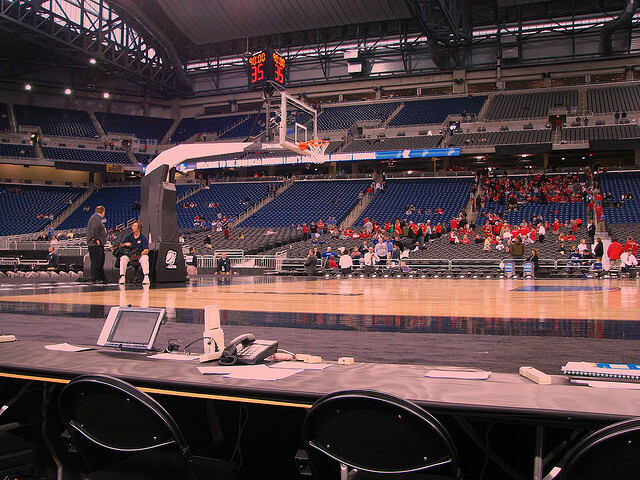 Photo of press row by Dave Hogg and used here with Creative Commons license. At Auburn University, sports journalism is a track within the journalism major and Dr. John Carvalho likes the way things are done at his school, which includes a new partnership with the SEC Network. “What is so attractive about this from a journalistic perspective is that it reinforces to students that sports journalism is, at its foundation, journalism — the same professional ethics and information gathering and strategic presentation,” he said. One could argue this approach seems to be more of the same. However, Carvalho believes the specialization might be necessary as the sports audience is different. “True, sports audiences tend to be insane. But sports journalists need to maintain a higher ground in terms of the information we produce,” he said. This potentially means offering courses that stress critical thinking and cultural sensitivity, eliminate fandom and “homerism,” focus on ethics and new narratives in the sport arena – which could be a challenge for students covering the home team for a conference-sponsored network. Arizona State University, which touts its impressively developed “teaching hospital” model, is promoting its unique opportunities in offering MLB Spring Training and Super Bowl courses. In these classes, professional sports journalists work with students on the ground in the Cactus League, as well as in preparation for the 2015 Super Bowl in Glendale. Are these “real-world” opportunities getting students’ hands dirty, or are those hands just clapping for the home teams? There is no question the demand for sports communication in the halls of academia is hot and shaping direction. Schools are getting out of the neutral zone. Some are adapting to meet the demand, and others are aggressively attempting to capture it. But what happens as we untangle our students from being true to their school and the critical academic mission – or, taking them across Indiana Jones’s rickety bridge from classroom to newsroom – will be worthy of study over the next decade. This story has been updated to include a link and attribution to Susan Currie Sivek’s earlier piece on this topic, in which she reported on Finberg’s AEJMC talk. The question I have with any increase in specialist journalism programs is whose interests are being served? Are there enough jobs within industry (or enough room in the existing independent journalist landscape) to give grads of these programs a realistic hope of making a living in their chosen field, or are they just ways for schools to attract more students and improve their bottom lines? If it’s the latter, then shame on colleges and universities for exploiting the dreams of those high school students who want to work their ways into a very competitive field.